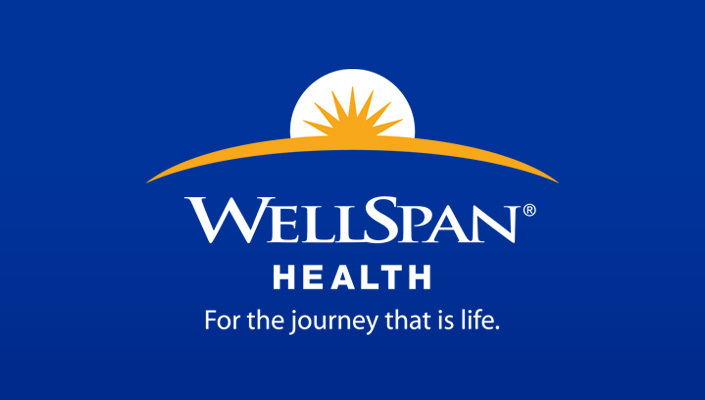 WellSpan Health, a sophisticated integrated health system in York, PA is seeking a full-time Endocrinologist to join a growing group practice in York, Pennsylvania. WellSpan is comprised of a multispecialty medical group of more than 1,500 physicians and advanced practice clinicians, a home care organization, eight respected hospitals, more than 19,000 employees, and 170 patient care locations. 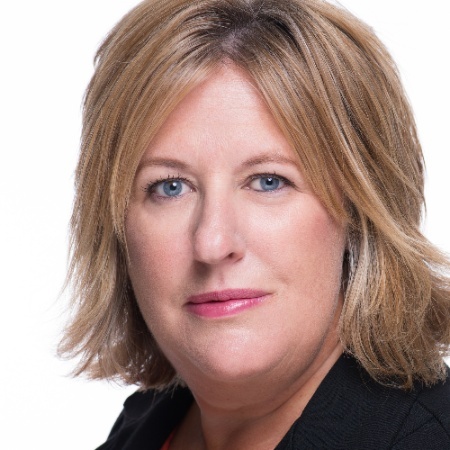 The WellSpan Medical Group is proud of their culture of transparency, collaborative environment and strong commitment to physician leadership within their group. Enjoy a well-balanced lifestyle - no admissions or inpatient call. Abundant outdoor and cultural activities include hiking, golf, a symphony and a 42-mile recreation trail for biking or running. 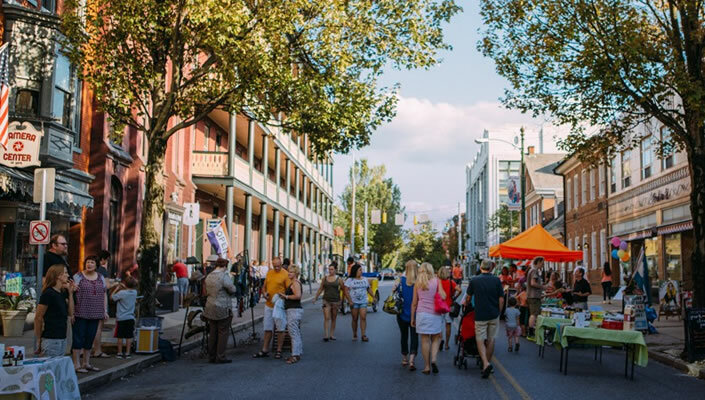 York Pennsylvania is a family-oriented community, with excellent schools and a low cost of living. Must be BC/BE. Must possess or have the ability to obtain a Pennsylvania medical license.